Welcome to A-Able Locksmiths of Miami! We are a family-owned high security locks company in business since 1976. We’ve been servicing residential, commercial and automotive clients in Miami and Ft. Lauderdale with reliable and professional locksmith services. Call or email us today! Whether we take care of your home, vehicle or business premises, our goal is to deliver prompt, professional service, and to exceed your expectations with state-of-the-art security and technology! Whether you’ve locked yourself out of your home or vehicle or you simply wish to install a new lock for your home, we can help you quickly and easily. 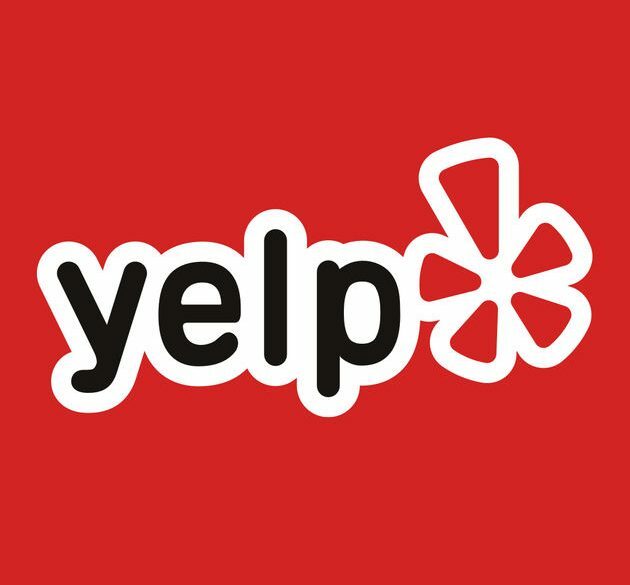 We have experience working with renowned establishments throughout South Florida in our 38+ years of business. We understand that to protect your premises is essential to your success. 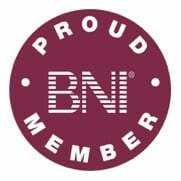 We understand the sense or urgency when it comes to having your home, car or business safe and secure. Protecting these assets is one of our most important responsibilities. 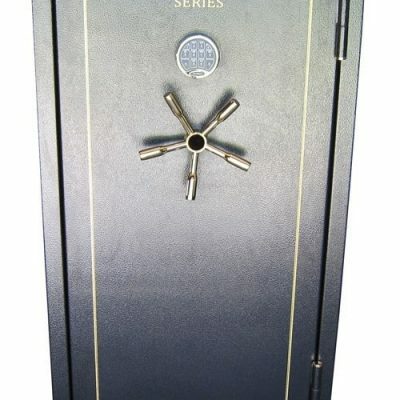 We are trained and skilled in opening, repairing or installing the perfect safe for your needs. 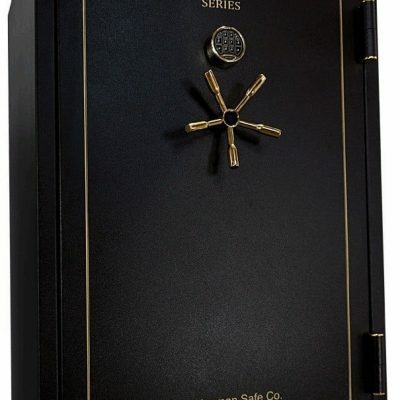 We have worked with residential safes as well as sophisticated retailer or commercial safes. 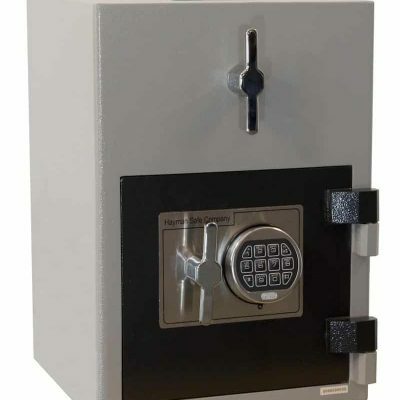 If your current safe is still in good shape we can replace an old dial, updating it to a modern standard, electronic and/or biometric combination dial. If you have outgrown the standard lock and key in your home or business premises, we can equip you with sophisticated access controls. 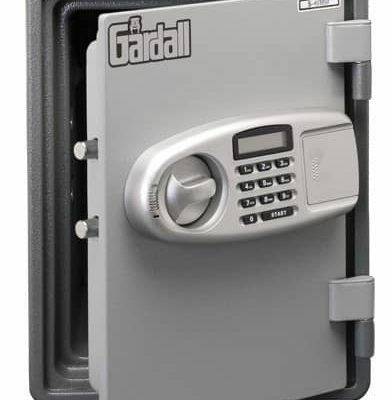 We deal with the best brands in the industry so we can confidently recommend effective and secure access systems. Securing your residence or business premises begins with your doors. We can repair or install commercially rated metal doors, wood doors, and frames. We are committed not only to the quality of our craftsmanship, but also to providing you with the best products in the security industry. Looking for a Trustworthy Locksmith in Miami? If you’re looking for a professional, trustworthy locksmith anywhere in the Miami Dade and Broward areas, then call A-Able Locksmiths. With locksmith experience since 1976, you can trust you’ll be in good hands!